Relax in an oasis of calm at the Island Resort & Casino’s new Drift Spa! Located on the second floor of the Palm Tower, your spa experience begins the moment you step off the elevator into a newly found sense of calm and tranquility. Dedicated to mind, body and spirit renewal, Drift Spa’s nature-based treatments and skilled therapists will help you relax, refresh and restore your mind-body-synergy. For a more enhanced experience, spa guests are invited to relax in our tranquility rooms and enjoy the indoor pool and fitness center, including a co-ed sauna, separate steam rooms and locker rooms. We strive to use products and treatments to revive your spirit, nourish your skin and soothe your soul by bringing your inner beauty to the surface through the use of our creative stylings, therapeutic techniques and healing touch. Enjoy this personalized massage experience that blends ancient healing methods of massage and essential oils to produce physical and spiritual well-being. Each essential oil has specific healing properties designed to increase the flow of energy and elevate the spirit. Created to improve range of motion and muscle flexibility, this therapeutic massage targets the shoulder, arms and lower back. Relax and restore from the repetitive motions of your golf swing. Experience the utmost in luxury with this exclusive body treatment. Imagine being enveloped in Mother Nature’s sweet “kiss” while a body scrub and full body massage are performed. Calm your nerves, soothe your emotions and balance your soul. To maintain healthy looking skin, experience a full body exfoliation with whipped sugar and coconut shea butter body scrub and hydrating sweet cream body milk smoothed on for renewed hydration. 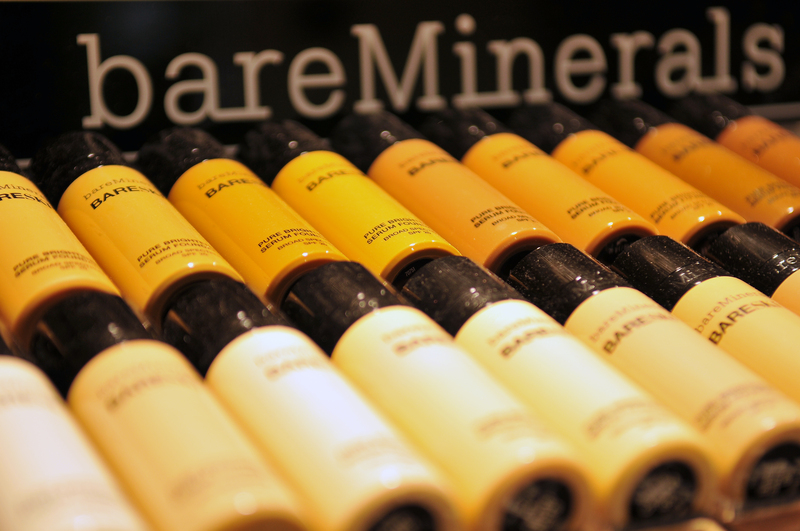 Even the most sensitive skin is nourished and protected. Rejuvenate your skin with nature’s antioxidants. After an invigorating clay mask and micro exfoliation, your skin will drink in the anti-aging benefits of our wine-infused serum. This treatment uses products that contain clinically proven ingredients of fruits, vegetables and antioxidants to diminish wrinkles and pore size, as well as seal in moisture. Enjoy a luxurious deep cleanse with green tea milk followed by a clarifying mud exfoliation to draw out toxins before your skin is masked with a special blend of hydrating extracts, giving your complexion that youthful glow. Experience the ultimate pedicure. Let our coconut milk soak restore moisture before a coconut-infused whipped sugar and shea butter micro polish gently buffs away tough skin. A warm mask and aromatherapy massage will soothe, soften and rejuvenate your soles. A luxurious and aromatic treatment, this manicure utilizes nourishing products that promote healing and rejuvenation. Beginning with an aromatic soak, exfoliation of the hands, then a hydrating mask and ultra-moisturizing hand and arm massage will leave you in pure bliss. 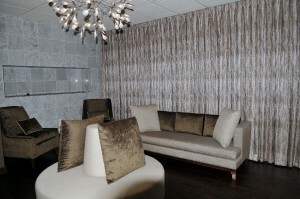 Looking to treat that someone special to Drift Spa experience but not sure what service to purchase? 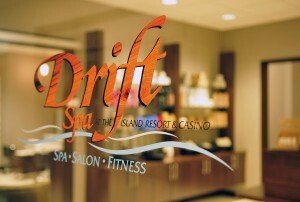 Call 877-475-7469 to purchase a Drift Spa Gift Certificate which can be redeemed for the service/product of their choice! My husband received the mailer for September with the back to school mani/pedi for $45 and I’m wondering if that’s only a weekday special or if it includes Saturday’s? We will be staying there the night of September 2nd. The back-to-school mani/pedi special is valid any day of the week!